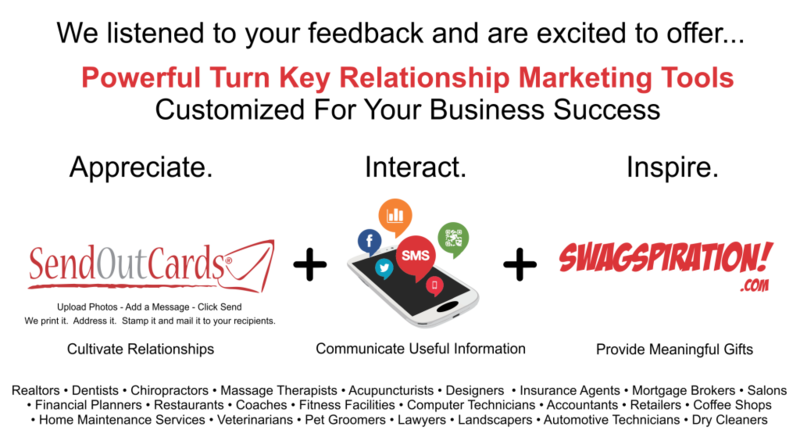 Put our combined knowledge about trends and relationship marketing tools to work for you. With top quality promotional products, on time delivery, and prices to fit your budget requirements, Brandulation will provide customized, relevant recommendations to fit your needs. SNAG A SMART SWAG SHOPPER!! !